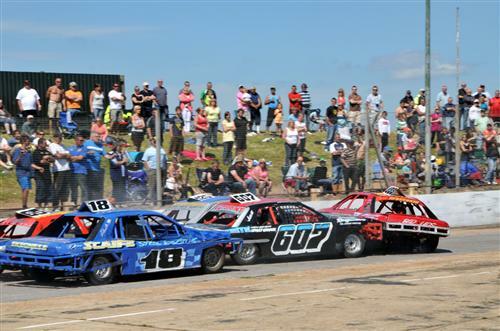 Saloon Stock Car racing is one of the oldest-established formulas on the UK short ovals. The formula features Ford Sierra-based machines with two-litre engines and heavy armouring around the exterior, and heavy crash and bash action is always a feature of every meeting. 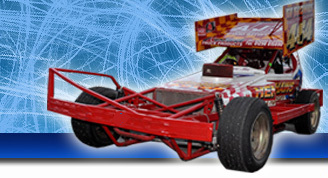 Some may confuse the heavy hits of the formula with Banger racing but these machines are built to last and heavy follow-ins are not allowed.